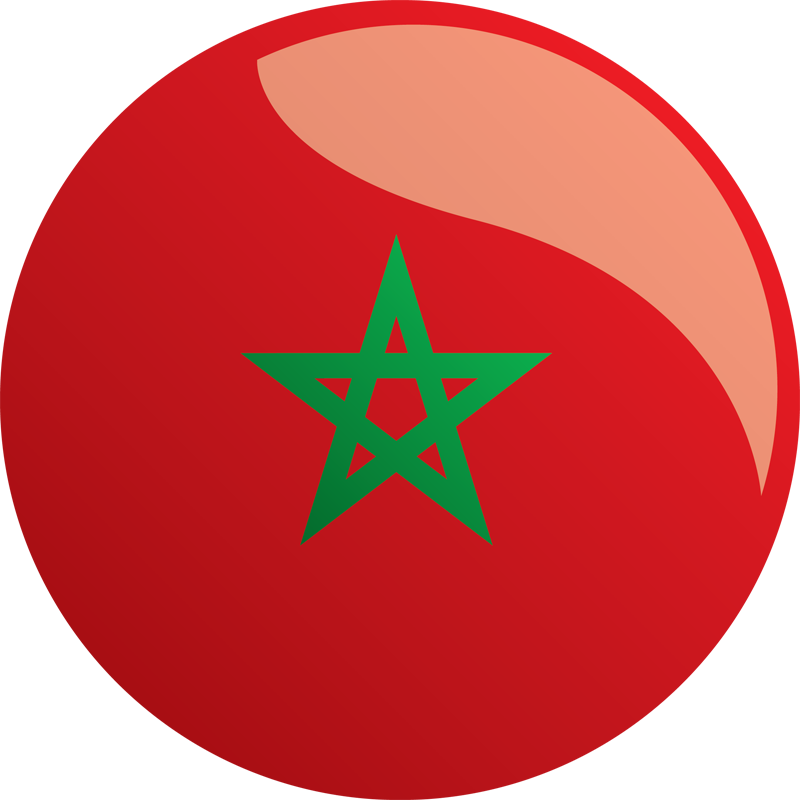 WASHINGTON, D.C., April 14, 2016 – The U.S. Government’s Millennium Challenge Corporation (MCC) and the Government of Morocco marked the beginning of the Employability and Land Compact Thursday in Rabat. The $450 million MCC compact seeks to overcome constraints to economic growth and investment in Morocco by investing in high-quality education and land productivity. The event included remarks by MCC CEO Dana J. Hyde, the Moroccan Head of Government Abdelilah Benkirane, and U.S. Ambassador to Morocco Dwight L. Bush Sr. The new compact supports two Moroccan Government priorities: the Employability Project aims to address the supply of skilled labor by providing graduates from secondary schools and workforce development programs with skills that respond to private sector needs; and the Land Project focuses on improving land markets to create opportunities for investment by landholders and business owners. By improving Morocco’s policy and institutional environment, better aligning secondary school and vocational training program graduates’ skills with the needs of employers, and creating models for engagement with the private sector, the compact’s projects address both the supply and demand sides of the labor market. The Government of Morocco is strongly committed to carrying out the reforms necessary to improve the country’s policy and institutional environment and will make a financial contribution of at least $67.5 million toward the compact, which is expected to benefit 828,000 people over 20 years. MCC and Morocco successfully completed a compact program in September 2013 that sought to increase productivity and improve employment in high-potential sectors, including textiles, agribusiness, fishing and handicrafts. Learn more about MCC’s Morocco Employability and Land Compact.